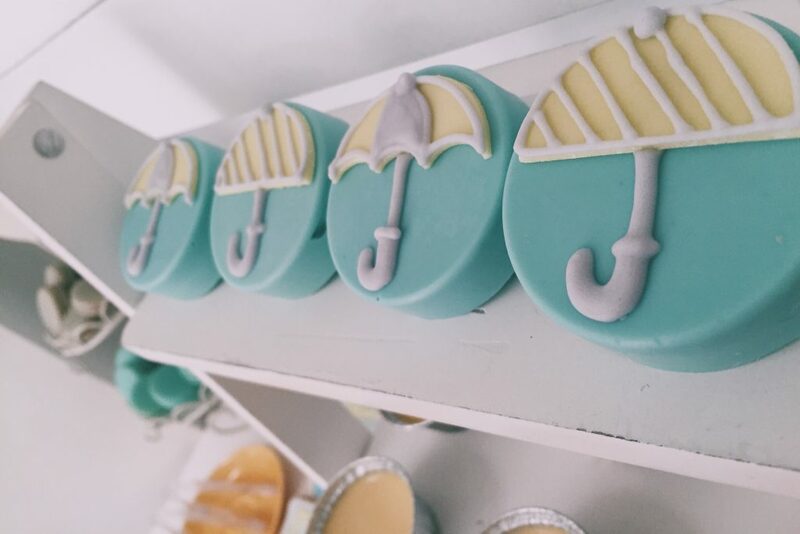 Take cover from the season’s unpredictable weather with these top-notch chocolate covered oreos sweetness! Found in Sugar Rush: Ducks & Drops article they relayed what happened in their first ever grand food tasting open to all clients and an exclusive meeting with the Sugarplum sisters. Be sure you’re tuned in to know when the next exclusive grand food tasting will be!